My boys always wanted to know if it was possible to ‘touch the sky’, by using ladders, or building blocks very high. Or maybe with a plane? Or a rocket? 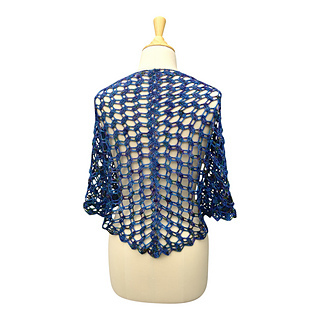 So that is the idea of this shawl : the lace pattern forms small geometric blocks, which form larger blocks together as well. 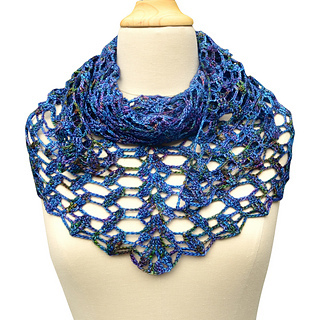 1 skein of your favourite sock yarn is enough for this shawl. 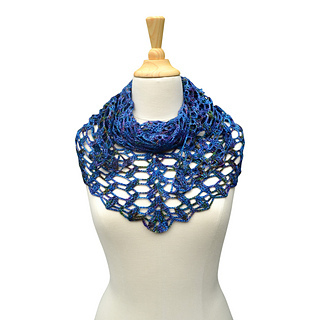 Instructions are completely written and there is a chart for the lace stitch pattern as well. Many thanks to my testing panel!